A Fractured Ankle means that one or more of the bones of the ankle joint have broken. 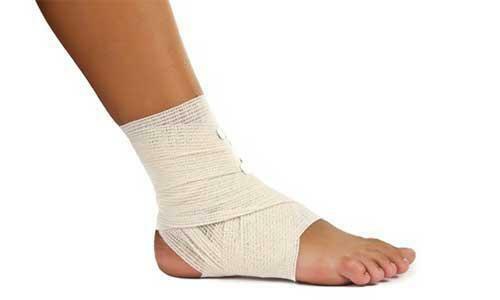 A fractured ankle can be a break in a single bone or several breaks. Depending on what type of fracture you experience, you may still be able to walk or may not be able to put any weight on the injured ankle for weeks or even months. An unstable ankle could mean that ligaments are also damaged since ligaments connect the bones of the ankles. In these situations, surgery will be necessary, sometimes requiring several months of recovery. Proper post-surgical treatment such as the right medications will assist with recovery times. There is no age whereby a specific set of the population is most prone to ankle fractures. However, those past 40 years old do tend to experience this condition in increased numbers. If individuals have other health conditions, they also may contribute to an increased risk of ankle fractures. The earlier ankle fractures are treated, the less likely surgery is required. However, if you have a severe fracture, surgery may be inevitable and a period of immobility may follow for the injured ankle. In any event, if you have managed to fracture your ankle in any way, please don’t hesitate to contact us to make an appointment as soon as possible. 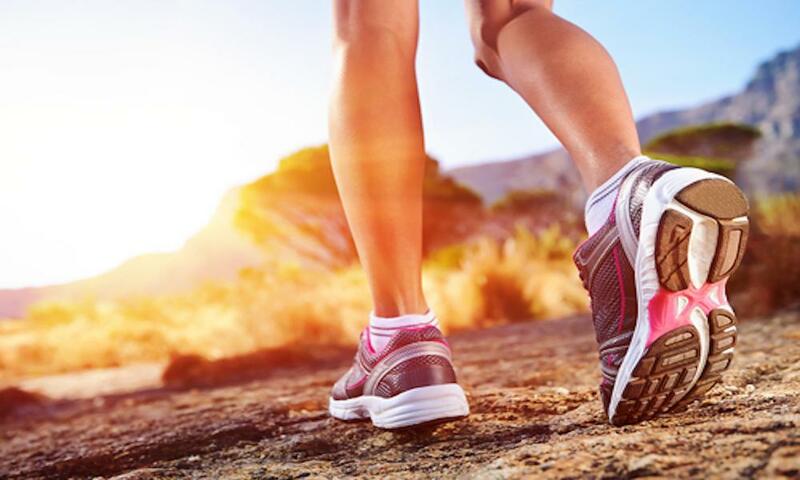 Take this opportunity to get the very best treatment offered by Dr. Drapacz today and start the process to get your ankle back to a normal state.